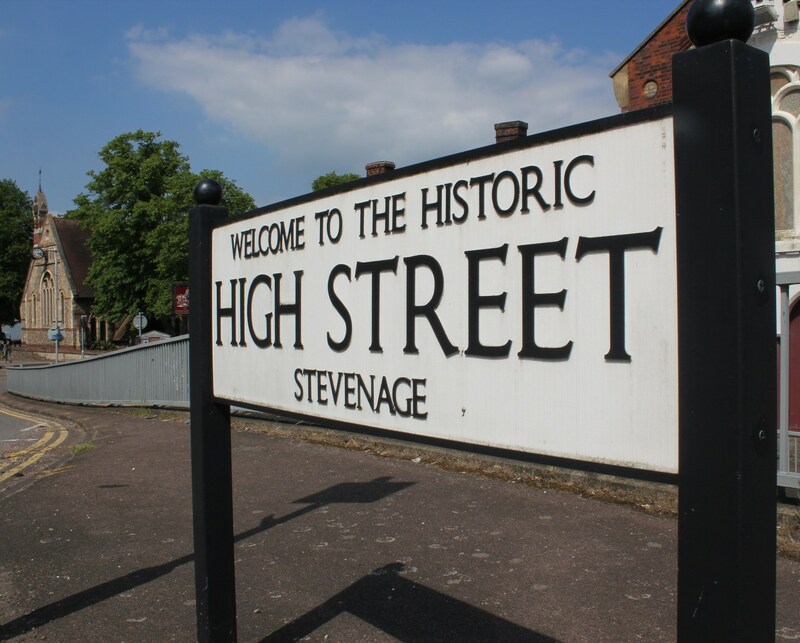 Stevenage in Hertfordshire was once a quiet country town, but in 1946 it became Britain’s first New Town. These provided quality housing and community facilities in response to the post-war housing shortage. 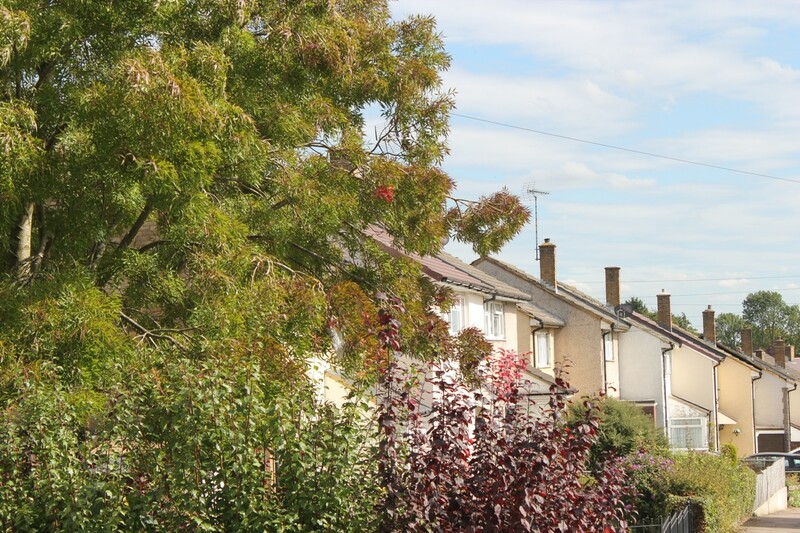 The new town of Stevenage was six self-contained residential areas arranged around the original town. Now called Stevenage Old Town, this original part retains a village feel, and has historic buildings, coaching inns and pubs. The town is a study in urban planning and design and has several notable features and public art installations. The central square in the shopping precinct was the first pedestrian shopping centre in the UK. The square has an unusual clock tower and a fountain, designed by Leonard Vincent. Also nearby is the delightful sculpture Joy Ride by Czech artist Franta Belsky. Belsky’s busts also feature in the British National Portrait Gallery. There is also a tiled picture by Hungarian artist G. Bajio, above what is now the Primark store. The modern Town Square has much interesting post-war architecture and is now a conservation area. Look out for the public library with its own tiled frontage. 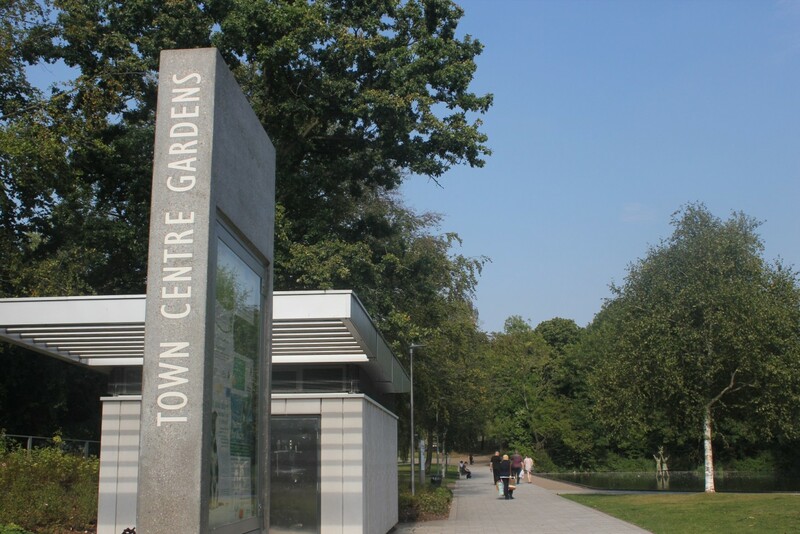 There is also significant landscaping, tree-planting, cycle paths and pedestrian routes. The designers aimed to make the town a fresh and healthy place to live before the age of mass car ownership. The Gordon Craig Theatre, which opened in 1975 has a varied programme of first rate Opera, Dance and Orchestral Concerts. Inside is the Boxfield Gallery is the Gordon Craig Theatre. The indoor market has traded for over 30 years; it sells everything from clocks to specialist ethnic foods. The town centre and the adjacent Westgate Centre also have major retailers. Rooks Nest (under the big wych-elm) is to the north of the Old Town. Here, near St Nicholas Church, Edward Morgan Forster lived from 1884 to 1894. E M Forster used Rooksnest and the surrounding area as the setting for his novel Howards End. The town’s small community museum is a 1950’s church with an impressive bell tower. The museum exhibits the history of the town, through a range of different mediums and is family friendly and accessible. Entrance is free. 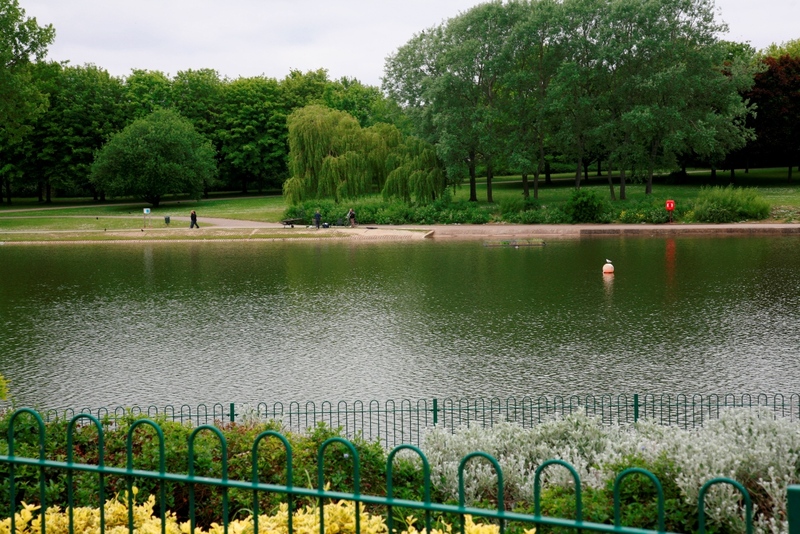 Only a little way outside of the main centre is Fairlands Valley Park. One of UK’s leading free visitor attractions which consists of 120 acres of gorgeous parkland. It offers exciting activities to get involved in from sailing to grass sledging! 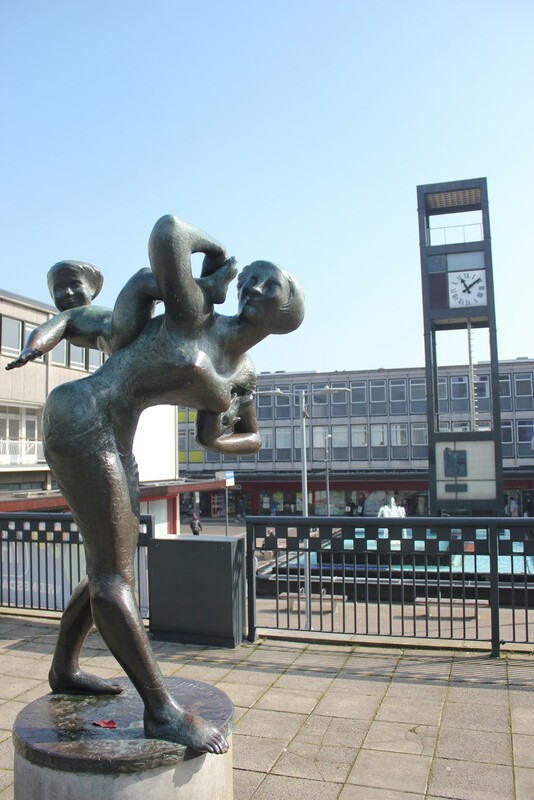 A few hours in Stevenage will really fascinate anyone who enjoys vintage Britain of the 1950s and 60s. Some of the original features are gradually disappearing but the initial concept of Britain’s first new town is still there to witness. Previous PostThe village of Milford-on-Sea in Hampshire has the air of being pleasantly caught in a time warp. Next PostInverness in the Highlands of Scotland has the heart of a city and the character of a town with a host of historic buildings.